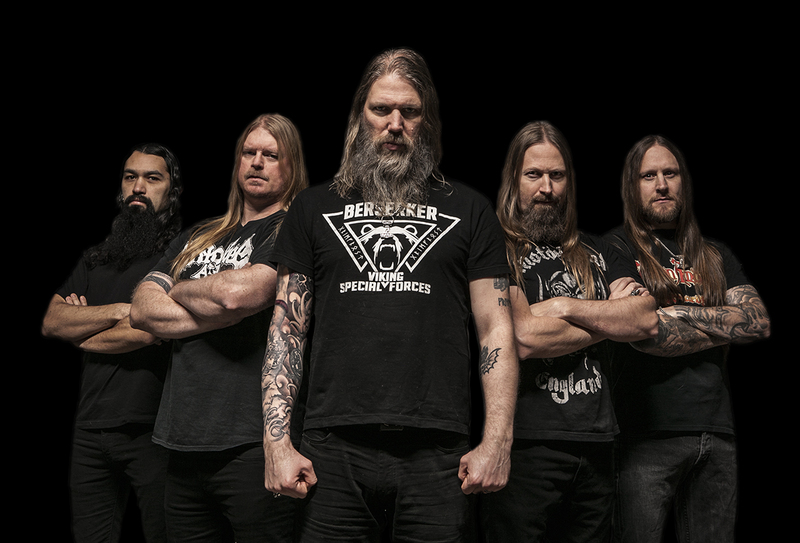 Amon Amarth have released a second track from their upcoming 11th full-length,. Crack The Sky comes with a video viewable below, the second of a trilogy of Roboshobo-directed clips from 'Beserker' following lead single Raven's Flight, which landed last month alongside initial details of the album. Comprising of 12 tracks, the follow up to 2016's 'Jomsviking' is due out via Metal Blade Records/Sony Music on May 3. It was recorded at Sphere Studios, North Hollywood with producer Jay Ruston. The band will support the album's release with a North American tour, heading out alongside Slayer, Lamb of God, and Cannibal Corpse starting on May 2. They'll return to the UK to play Download festival in June. The band also recently confirmed an autumn headline US tour with Arch Enemy, At The Gates, and Grand Magus. 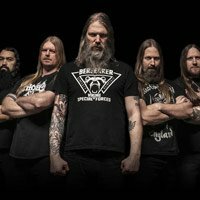 Amon Amarth have announced their 11th studio album, 'Berserker'. Amon Amarth have unveiled a video for The Way of Vikings.